Presented by Internationally Acclaimed Enneagram Professional: Michael Naylor, M. Ed. This groundbreaking workshop focuses on deepening your awareness of the Inner Critic and its insidious and harmful intrusions into your life. 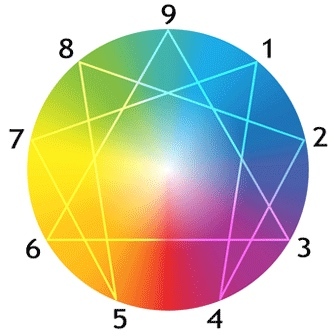 Working with a variety of tools, you will unravel the ways your Enneagram-type Inner Critic structure interferes with the manifestation of your deepest capacity to love yourself and others, and learn how to step courageously into the expression of your dreams and heartfelt wishes. In this hands-on workshop, you'll learn how to discern the difference between the Voice of your Inner Wisdom and the shaming, blaming, scaring, heart-wounding Inner Critic. This compassionate recognition will allow your heart to open more deeply to those you love and care for, as well as to your own heart.